Back on the Market! 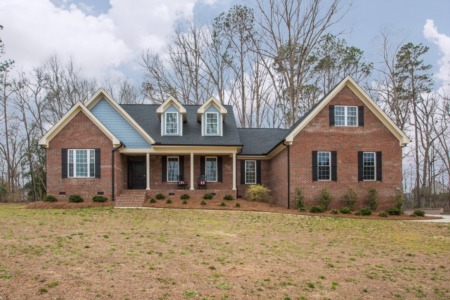 Beautiful Home in Raleigh! BACK ON THE MARKET! 4 Bedroom/4.5 Bath home with refinished hardwoods, new carpet, and interior paint. Open floor plan, vaulted ceilings & skylights, double stairwell, Bonus, and lots of storage. Priced at only $525,000! Back on the Market! Buyer had a Change of Heart! New Build is Back on the Market!